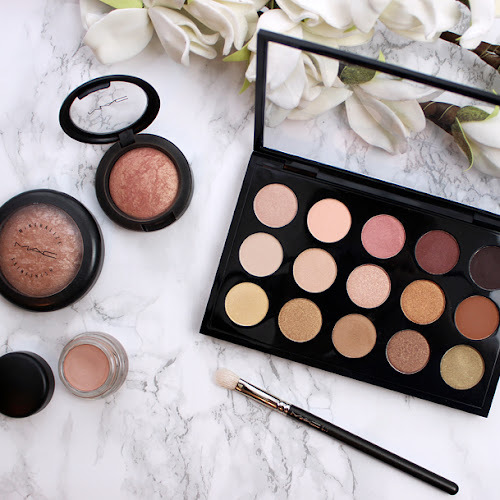 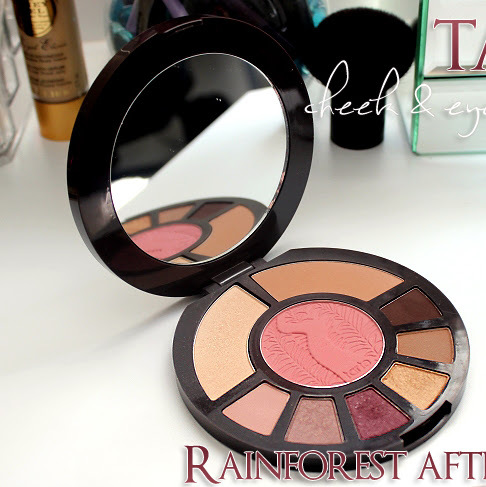 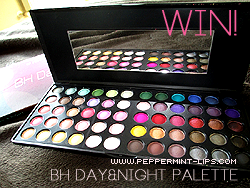 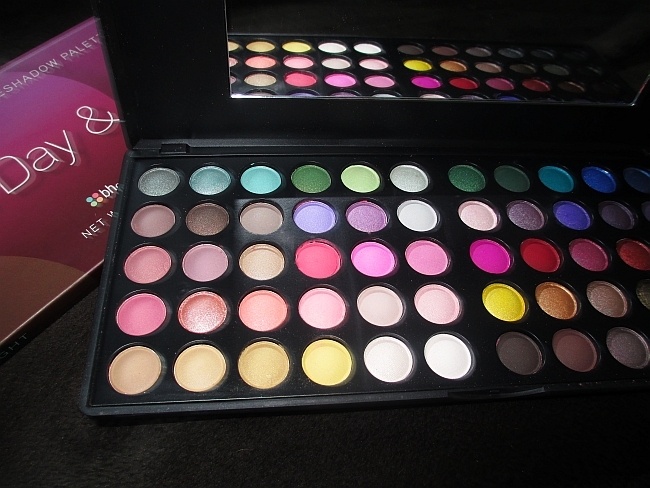 BH Cosmetics Day&Night eyeshadow palette review & giveaway! 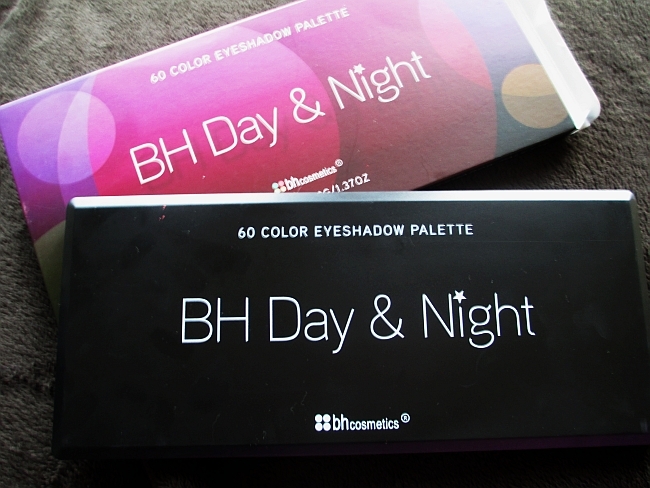 BH Cosmetics recently released their new palette called BH Day & Night, which contains 60 eyeshadows - 30 great for the day time look and 30 darker and more vibrant colors for nights out. 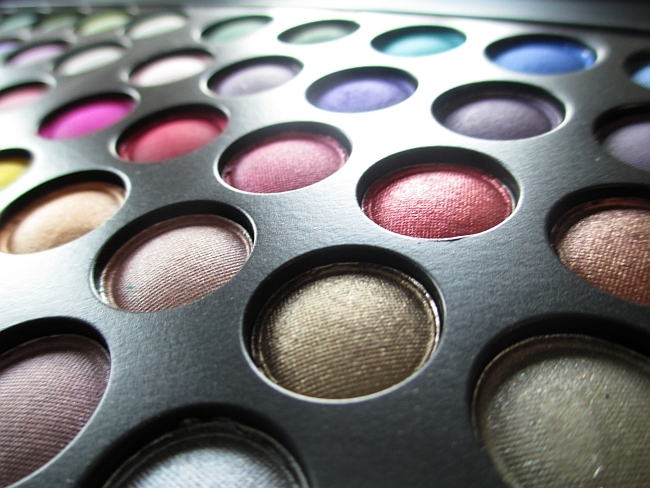 I was pretty pleased with the fact that the palette has both matte and shimmery colors, as well as few neutrals and great highlighting shades. 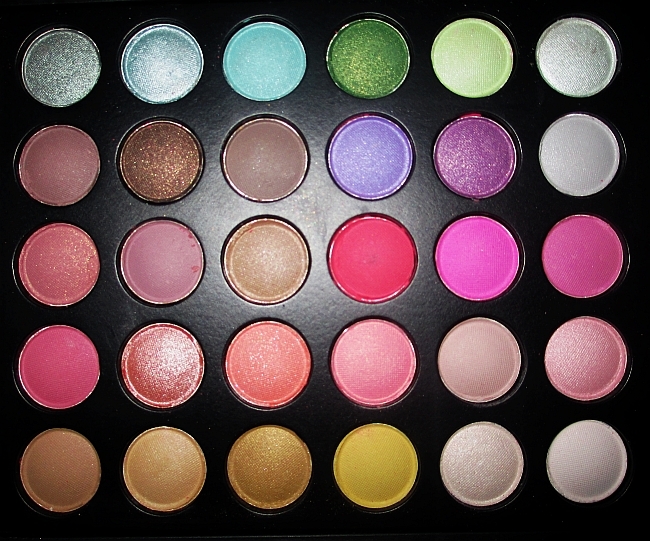 First 30 colors on the left are the more wearable shades: neutrals, light pinks with just few shimmery eyeshadows. 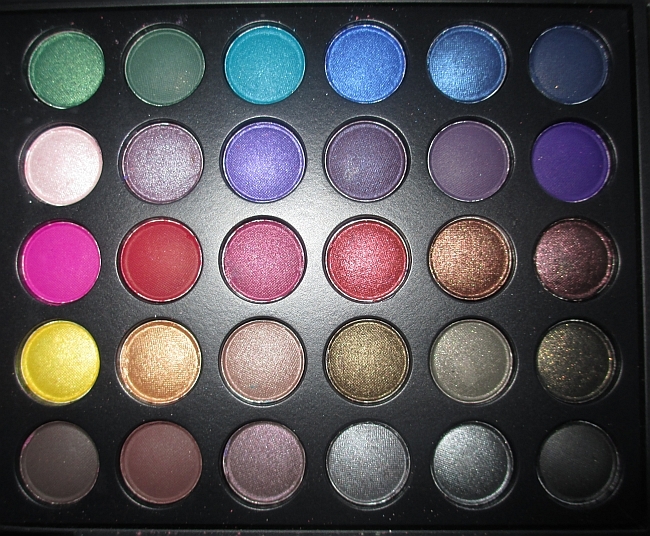 This palette is my first BH Cosmetics product and I have to say, that I am pretty impressed with the quality of the eyeshadows. 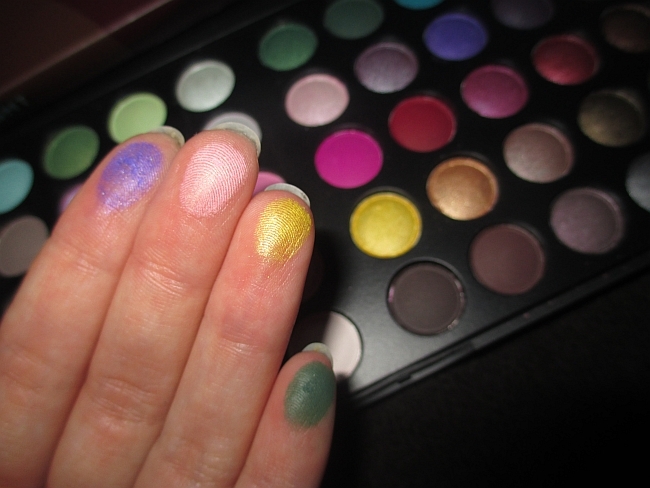 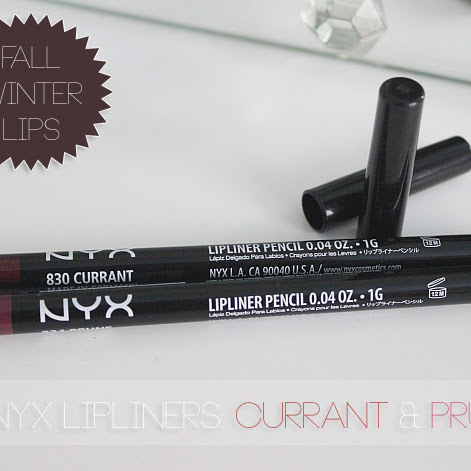 They are very pigmented (swatches below without the primer) and soft. 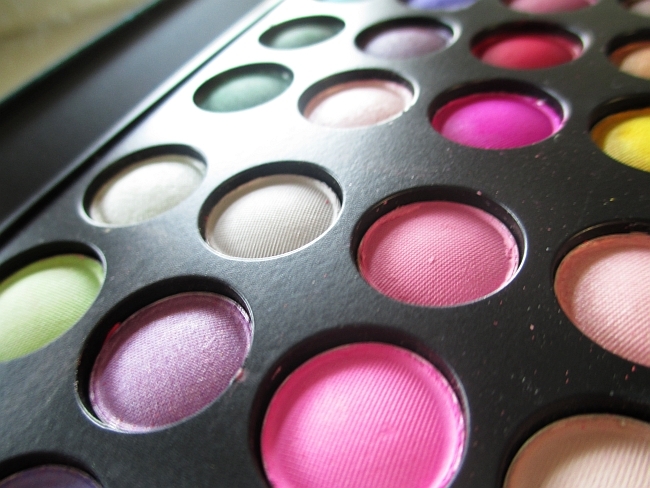 They blend really easy and are not chalky. 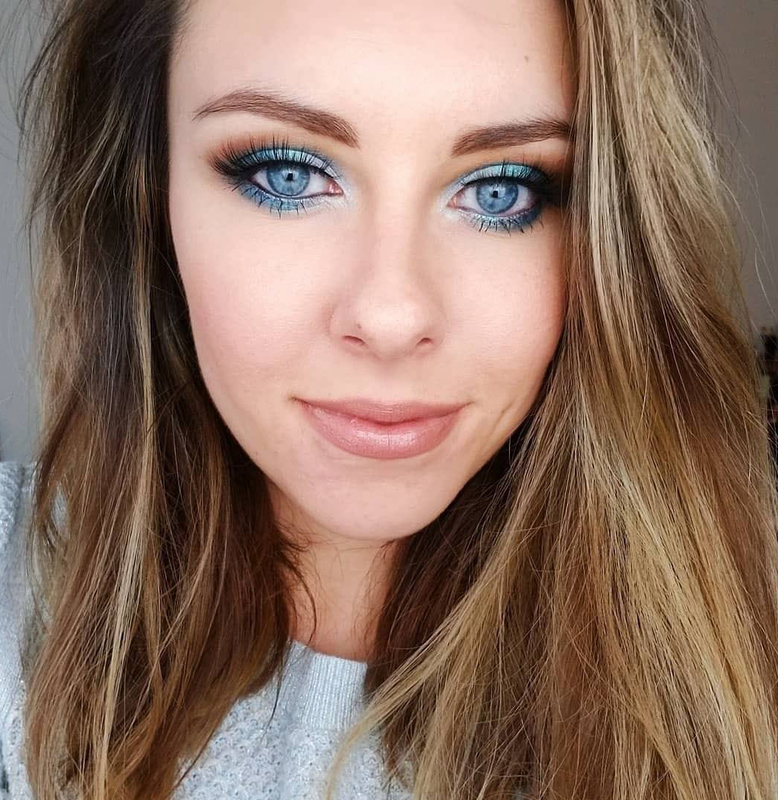 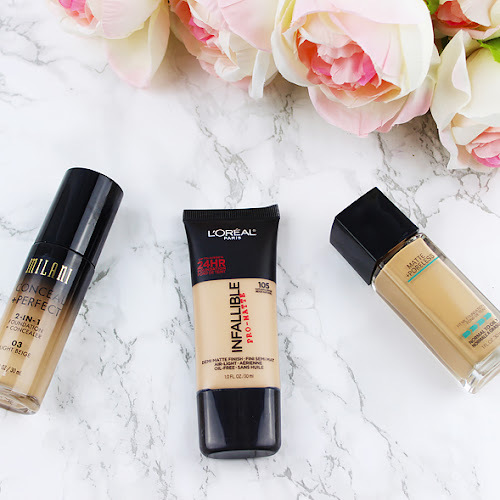 You can create plenty of fun day&night looks with it!